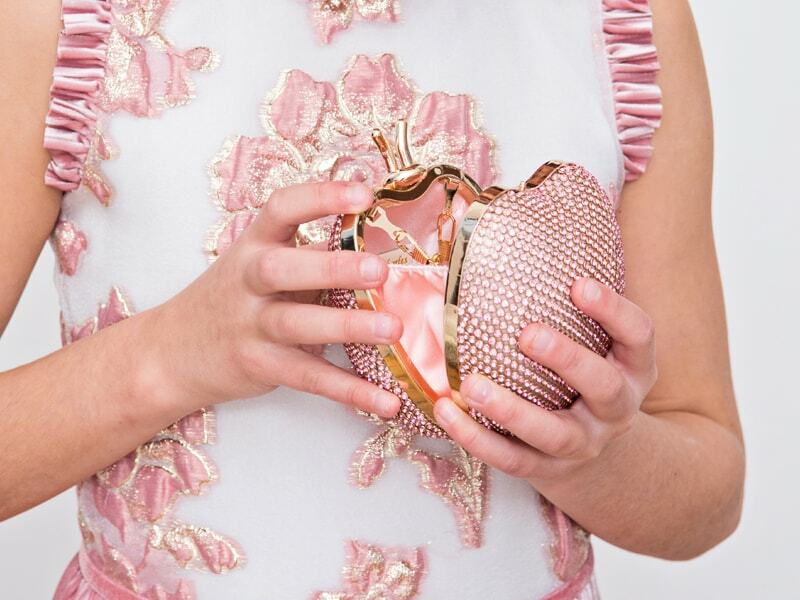 At David Charles, we have a new range of gorgeous accessories to compliment your little angel’s spring wardrobe and give her that extra air of glamour and elegance. From dazzling bracelets to vibrant hair bands, shimmering bags to delicate hair clips, all inspired by the very finest trends to emerge this season, there’s something for every taste and style. Not sure where to start? 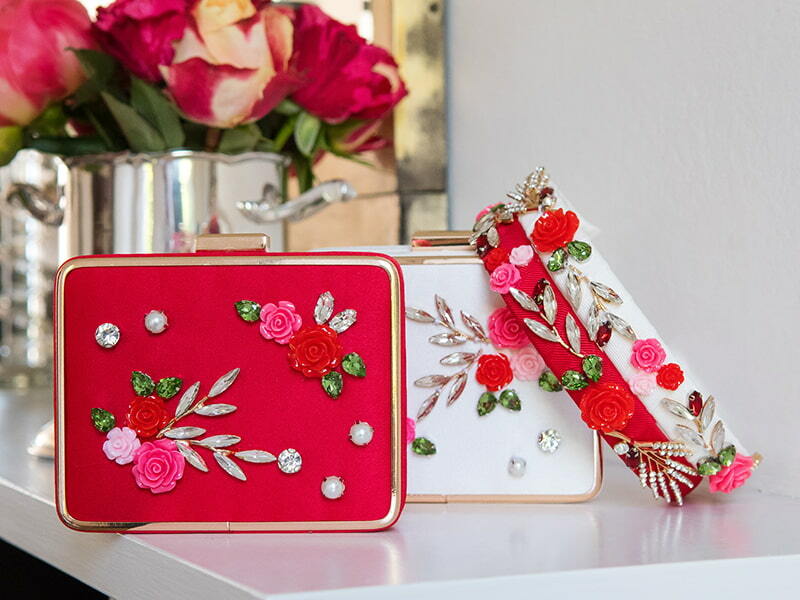 We looked at the most exciting and enduring fashion trends to grace the runways this spring to bring you our top three fashion trends in spring accessories your little girl is sure to love. Spring is the season of beautiful bouquets and vibrant colours. The sun emerges from behind the clouds, the frosty winds drop into a pleasant breeze, the trees regain their bright green hue and flowers bloom into vibrant colour. It truly is a glorious season for nature’s beauty. It’s not surprising then that each spring the catwalks are filled once again with delicate yet decadent floral accessories. 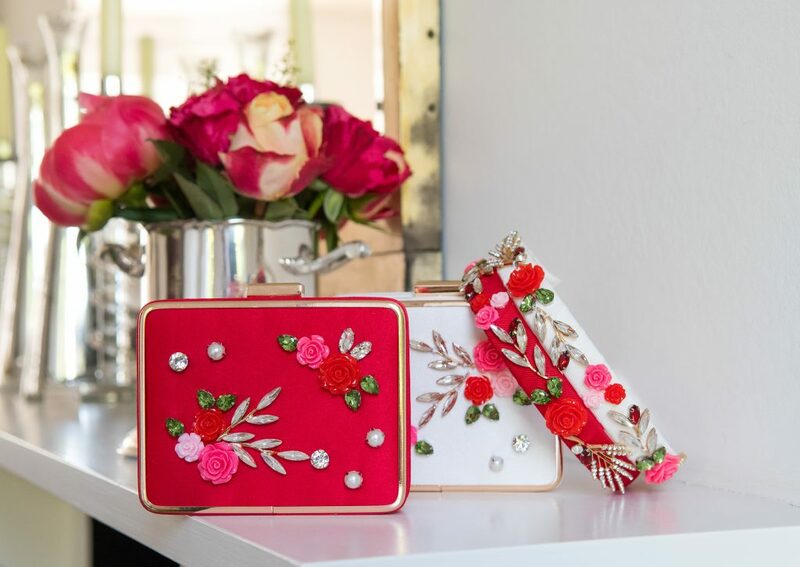 Enchanting bouquets and botanical designs are making another come back this spring in a host of gorgeous super-feminine accessories that mimic the elegant beauty of flowers. To get the look and channel the beauty of the season, get your little angel an exclusive David Charles floral hair band available in ivory, pink and yellow. Expertly crafted with beautiful floral details, these statement piece hair bands will add a flourish of seasonal character and vibrancy to your little girl’s spring wardrobe. With a deluxe grosgrain ribbon and flexible silicone band, our floral hair bands and Alice bands layer petal designs in seasonal hues for a realistic and feminine look that captures the very best of this season’s floral stylings. Spring is the season of rebirth, and what better metaphor for transitioning from the heaviness of winter and into the lightness of spring than a butterfly? Butterflies have a long and lovely history in children’s fashion trends. Delicately evoking the innocence of childhood and the exciting promise of change and growth, no little girl’s wardrobe is complete without a beautiful butterfly accessory. And this season, fluttering butterflies are more on trend than ever. Embellish your little girl’s seasonal look with our ivory jewelled butterfly hair clip. 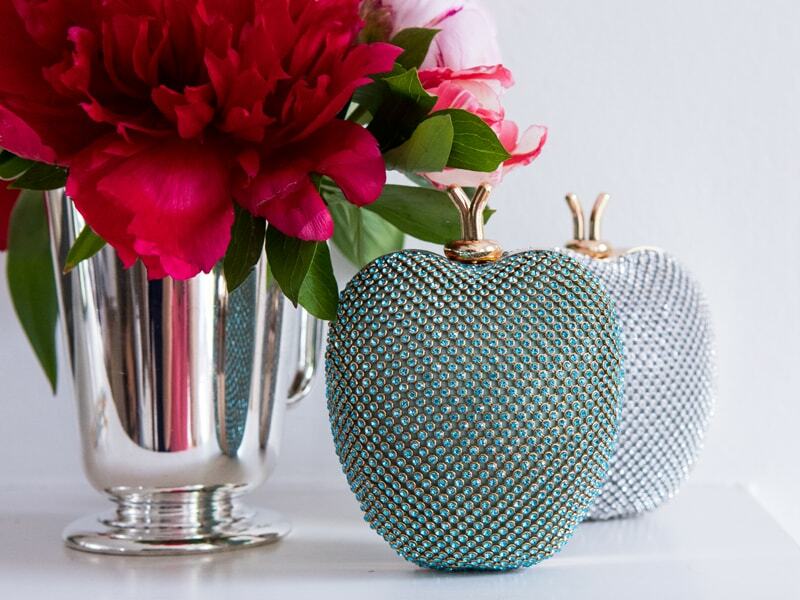 Cute and compact, these jewel-encrusted accessories make the perfect finishing touches for parties, proms and pageants. With a gold spring grip clip and an ivory grosgrain ribbon, the molten gold butterfly and leaf motif are complimented with dazzling diamanté gems to evoke instant glamour and effortless style. Pearls have long been a staple for those with a penchant for the more classic aesthetic. Their enduring charm has an ancient and somewhat surprising history. Did you know that pearls were given as gifts to Chinese royalty as long ago as 2300 BC? Or that in Ancient Rome, pearls were considered to be the ultimate status symbol? Or that Cleopatra wanted to crush pearls into glasses of wine to show Marc Anthony that she was the hostess with the mostess? From those ancient origins to today, no catwalk would be the same without the shimmer of pearly hues, and spring happens to be the season of pearls. Pearls have well and truly made a comeback and are adorning the runways in new and creative ways. No longer featured in long and elegant necklaces, there’s a thousand way to wear the opal-like pearl this season. Our pink champagne pearl bracelet is a fun and playful take on the delicate elegance of a pearl. Exclusive to David Charles, this adorable and versatile occasion bracelet features a row of pink champagne pearls and cute handcrafted charms that give a thoroughly modern twist on an old classic. For the ultimate seasonal look, pair with a soft floral dress and rose gold shoes for a girly glam style statement. Browse our full collection of seasonal spring accessories and jewellery and add a vibrant flourish to your girl’s wardrobe.